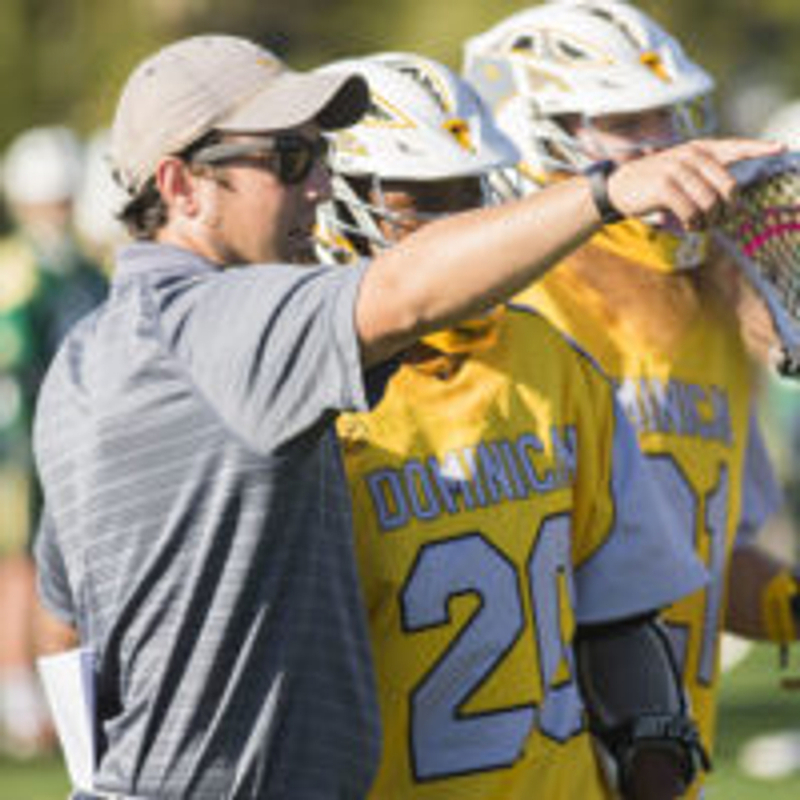 Petaluma, CA – 101 is proud to announce Sammy Vogel-Seidenberg, Head Coach at Dominican University, has joined the program as the Director of 101 Elite. 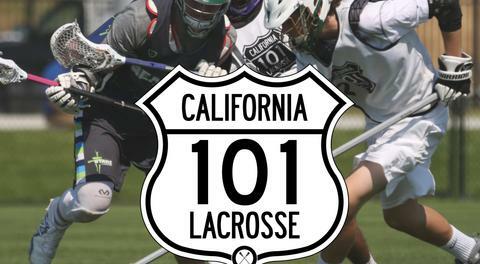 Coach Sammy coached the inaugural 101 Elite team in Colorado with 101 Founder Panchito Ojeda finishing 5th overall. The two teamed up again at the ADRLN Challenge in January of 2017 finishing 3rd. Coach Sammy has been an intricate part of their development both on the field and in the recruiting arena, putting together the first ever HS Recruiting Guide provided to all HS athletes in the 101 program. Sammy will begin working as Director of 101 Elite immediately. To reach Coach Sammy you can email him.